As the centerpiece of South Orange County, the well established community of Mission Viejo features mature trees and beautifully landscaped hills and streets. There has been a landmark property development plan for Mission Viejo real estate; two thirds of the remaining 23,000 acres of open space at Rancho Mission Viejo is now protected, with the other third being planned for low-impact, intelligent real estate development over many years. Mission Viejo has some truly amazing family homes with large lots, solid construction, and great views. The city features a new and impressive library building and is primarily a bedroom community where small strip centers abound. Mission Viejo is home to many blue ribbon schools, and its high school has one of the top high school football teams in the United States. Mission Viejo homes feature mostly single family detached residences from entry level to the large estate homes of Canyon Crest and Lake Mission Viejo. With the exception of some of the new homes in this community, most Mission Viejo homes feature generous backyards. 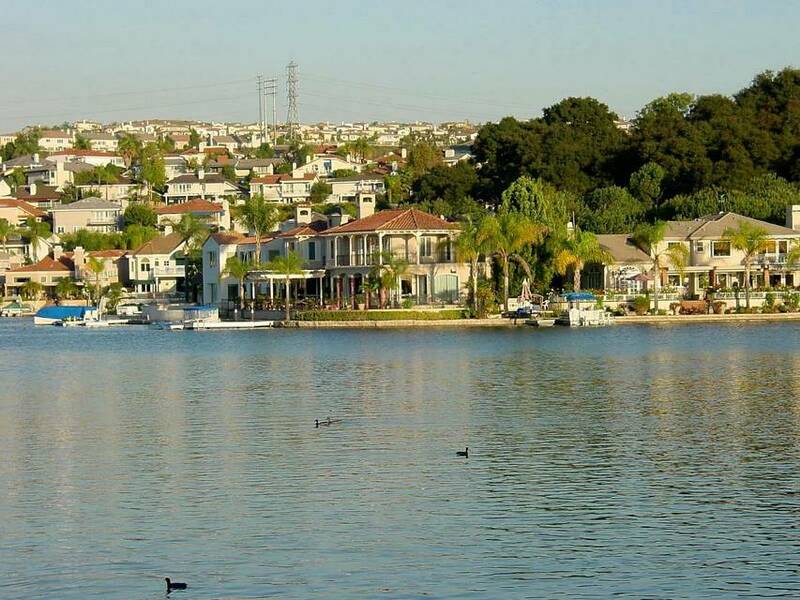 As a family community, Mission Viejo is one of south Orange County’s best choices for real estate investment. In recent years, Mission Viejo has become one of the communities of choice for growing families, as its homes are ideal for school aged children. Homes here represent a great value, located in convenient relation to everything you need. I personally keep this city top on my list as a potential location for future home upgrades. 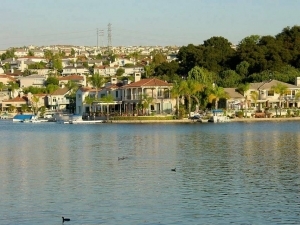 Some of Mission Viejo’s most gorgeous communities surround the lake. Two of Mission Viejo’s most notable communities are Canyon Crest and Pacific Hills. Mission Viejo is also home to one of the largest man-made lakes in the area, a great center for recreation. It represents a triumph of Mission Viejo, collecting water in a region that staged the original 1776 attempt to found Mission San Juan Capistrano – and which failed in the endeavor for lack of water. 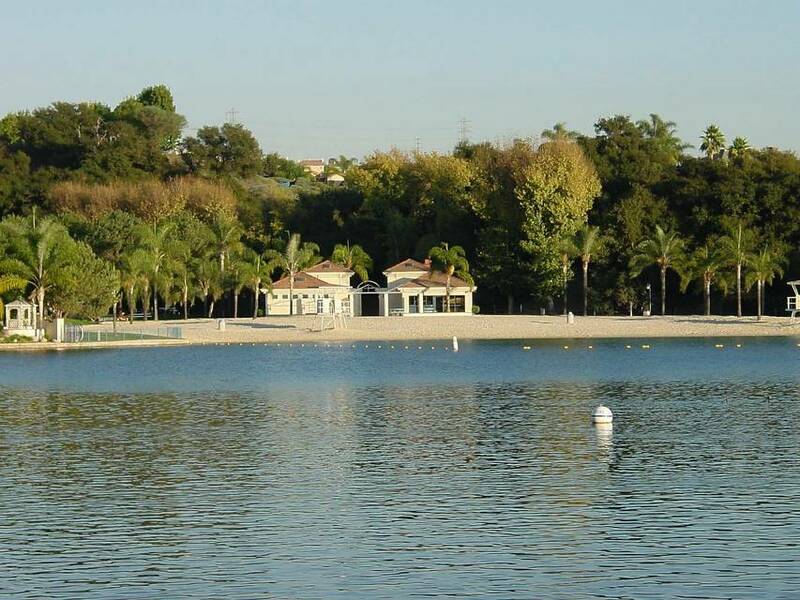 The lake has a beach, fishing, fireworks, boating and summer concerts. It also has fine dining lakeside.